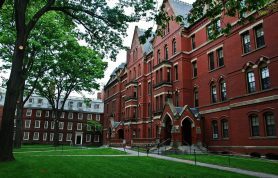 Here is the list of top ten universities in India with there contacts and locations.This article is about best universities in India. So in this article we will tell you about some Indian famous and prestige universities. These universities will either be private or public. These institutions could be of research, technology, medical science, pharmaceutical education or research or engineering. Universities are institutes where career of the students are build. So these institutes play an integral part in the upbringing and career building of a child. They have to enter into their professional life after completing their education from such institutions. Where ever they go the name of the universities from which they graduate or masters remains with them till the last. 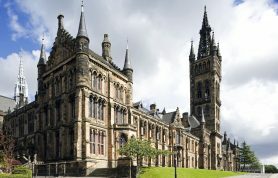 So it is necessary to know about some best Indian universities if one want to get admitted over there. The students these days struggle hard to know which university is best to get admission. So in this article we have ranked some universities and will let you know about them. We have ranked these universities according to the careers 360 methodologies. Following is the ranking of universities in India. According to the career 360 university ranking in 2014, it was given the score of 342.2. M.M.Sharma is the chairman. It is an engineering and research university. It was founded in 1959. It is a public university in India. It is located in Chennai Tamil Nadu in India. It is situated opposite to Anna University. Subra Suresh is included in its noteworthy alumni. 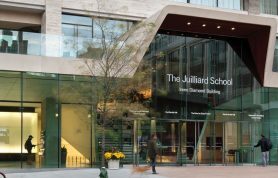 It has experienced 550 faculty members. QS world internationally ranked it at 312. It was also ranked at 49 by QS Asia. It was also ranked 4th by India Today. It was ranked 5th by Outlook India. While Mint ranked it at number 5. This technology institution has been given the score of 349.1. This score is given according to the 360 careers methodology. 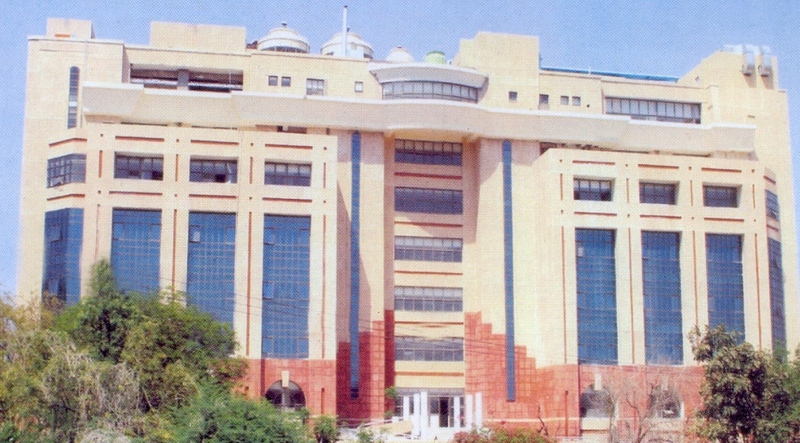 It is a public institution that is situated in Kanpur (Uttar Pradesh) in India. This technology institution was founded in 1951. It’s noteworthy alumni are Rajeev Motwani, Manindra Agrawal, N.R Narayana Murthy and Satyendra Dubey. Dr. Indranil Manna is the director of this prestige technology institute. They have experienced 395 faculty members. Total area of campus is 1055 acres. Vox Populi and NERD are the magazines that are for his students. This magazine is about science and technology. 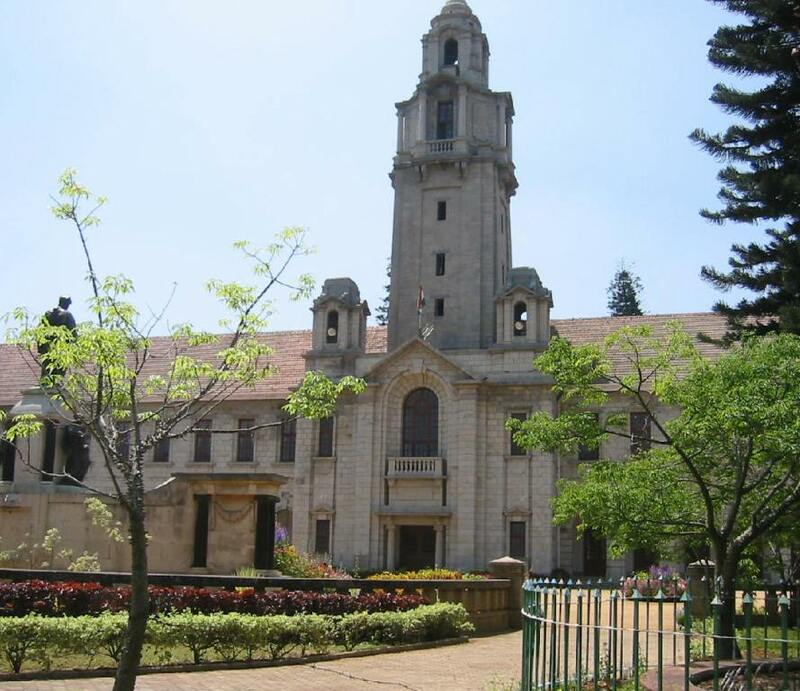 It is a multidisciplinary research institution situated in Bengaluru Karnataka near Mahatma Gandhi Institute. This research institution was founded in 1989. It is a government institute having 50 experienced staff members. 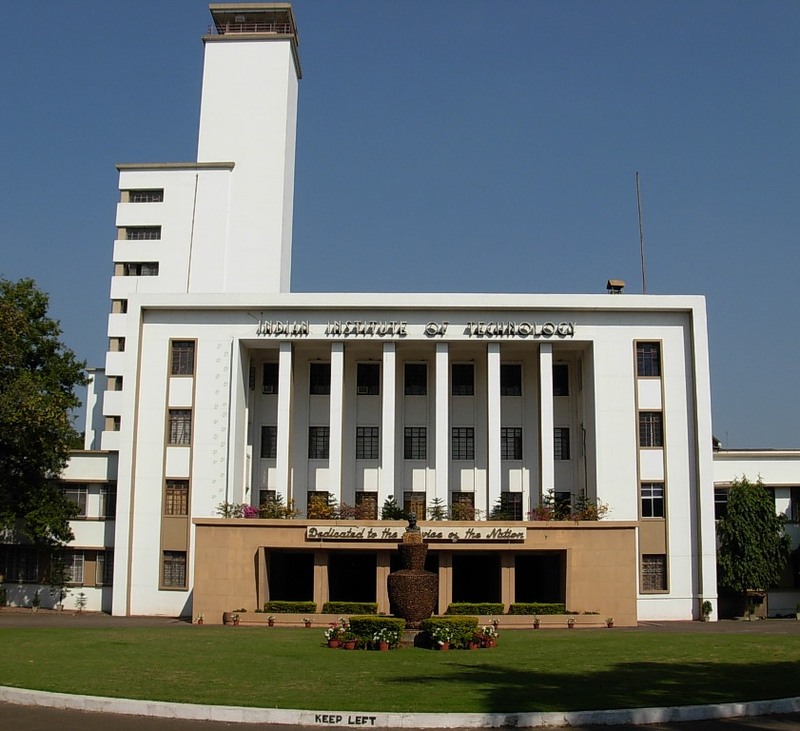 Manchanahalli is the Chancellor. Government of India Science and Technology Department established this research institution. 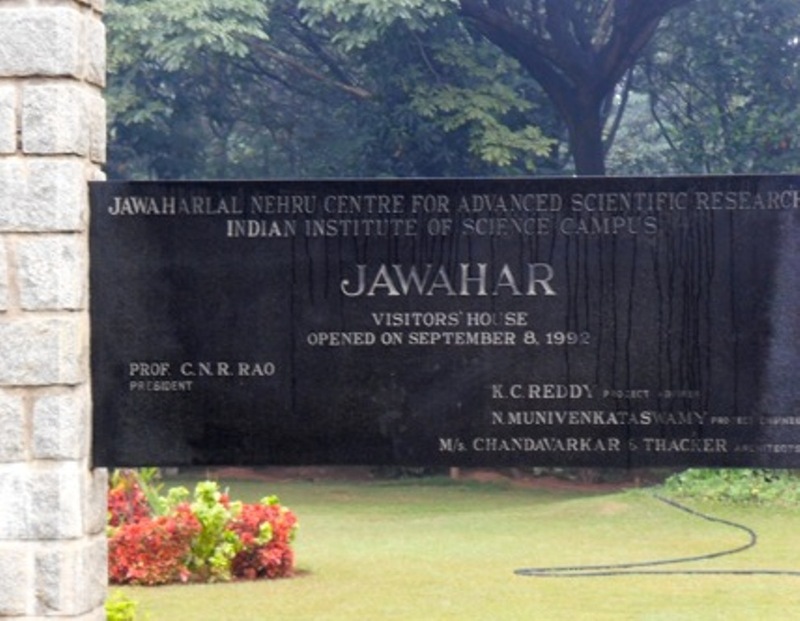 This institution was established to mark the Pandit Jawaharlal Nehru birth centenary. Professor C.N R. Rao is the founder of research institute. Many journals are also published by the faculty members. Those Journals are Nature, Journal of Fluid Mechanics, Journal of American Chemical Society and Nature Medicine. We have ranked it at no 8 because of the score it gained. The score is 349.1. We have ranked this prestige Punjab university at number seven because it gained score of 362.0, and it is a public university. Situated in the Chandigarh Union Territory. Initially, it was founded in 1882 in Lahore Pakistan. Its noteworthy alumni include Man Mohan Singh. He was the fourth Prime Minister of India. He served India from year 2004 to 2014. He belongs to Indian National Congress. He was born on twenty-six September. Furthermore, it includes Kalpana Chawala and Sushma Swaraj in its notable alumni. Vice President of India is the Chancellor of the University. While professor Arun Kumar is Vice Chancellor. It is affiliated with UGC, AIU, and NAAC. This institution is ranked at number six because of its score of 364.1. 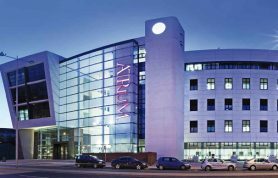 This medical university was founded in 1956 and have an acceptance rate of 8 percent in 2011. In 2011, it enrolled total 1442 students. It is situated in Ansari Nagar East in Gautam Nagar New Delhi. Its notable alumni include Ramesh C. Deka, Deepak Chopra and Ramakanta Panda and many more. It has an endowment of total us $180 million per anum. Dean of the university is DR P K. Julka. It has 840 faculty members. DR M C Mishra is the director. It was ranked number 1 by the India Today and Outlook India. It is a public university.This technology institution was founded in 1961. Chairman isDr Vijay Bhatkar. 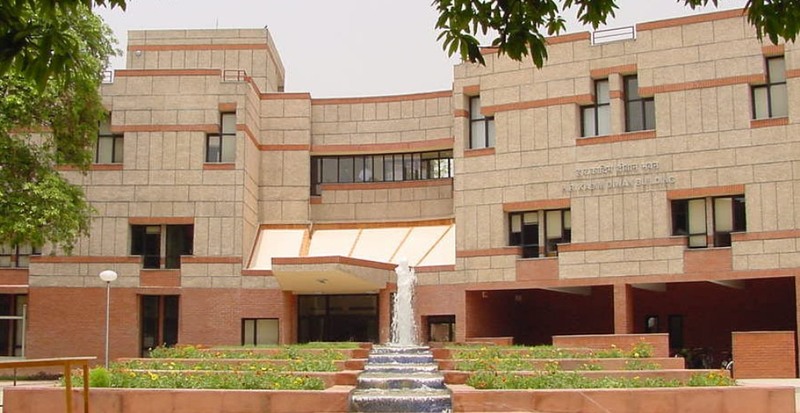 This campus is present in the urban area in New Delhi in India. They have provided hostels for both male and female students. There are total 13 hostels that are facilitated by students. Eleven for boys while only two for the girls. They have facilitated married students with different apartments.All the hostels are given the name of different mountains ranges in India. This technology prestige university was internationally ranked at number 222 in 2013 in the QS world university ranking. In 2009, it was also ranked at number 3 by the Mint Government College’s survey. It is ranked at number five on our list because of the score 371.7. We have ranked this prestige Delhi Institution at number four. The reason is the fourth highest score it gained among other universities that are 372.2. It is a public university and is well renowned for research. It was founded in 1992. University of Delhi is funded by the Indian Government. Professor Dinesh Singh is the Vice-chancellor. The campus is in the urban area. It is affiliated with UGC, AIU, and NAAC. It was ranked number one by the India Today. In 2014, QS Asian ranked it at 81 and Bricks nation ranked it 39. Its noteworthy alumni include Narendra Modi. He is the Prime Minister of India. We have placed this prestige university at number three. The reason for ranking it in our list is the score that it gained. The score is 386.6.in 2013 it was ranked 58 in the QS Asian University ranking. According to university ranking of academic performance, it was given the ranking of number 439. And according to Mint it was ranked at number 4. 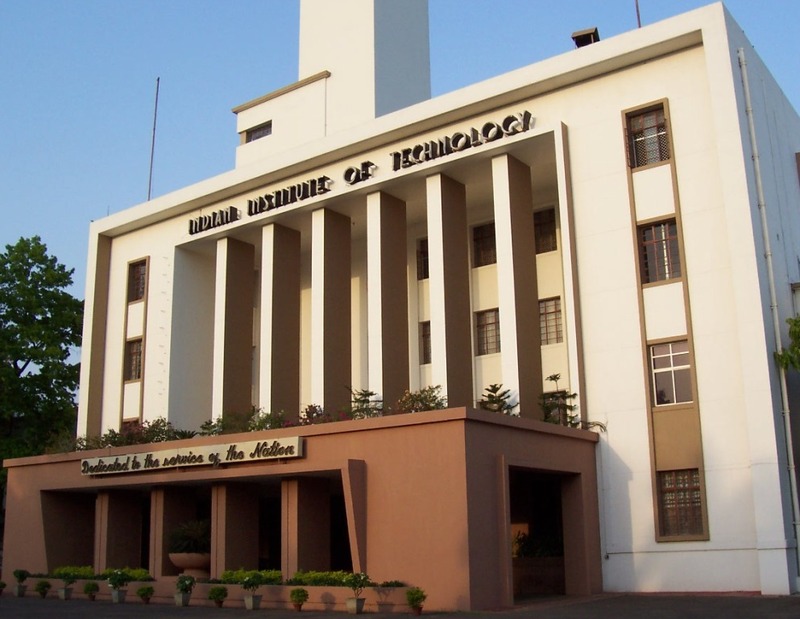 In 2013, it was placed by India Today at number 3.This technology university was established by the Indian government. It was established in 1951. It is situated in Kharagpur in West Bengal in India. It has 2403 administrative faculty members during 470 academic faculty members. This campus is of 2100 acres. It was internationally ranked at no 346 by QS world university ranking. This technology institution has score of 389.8. It is public engineering institution. 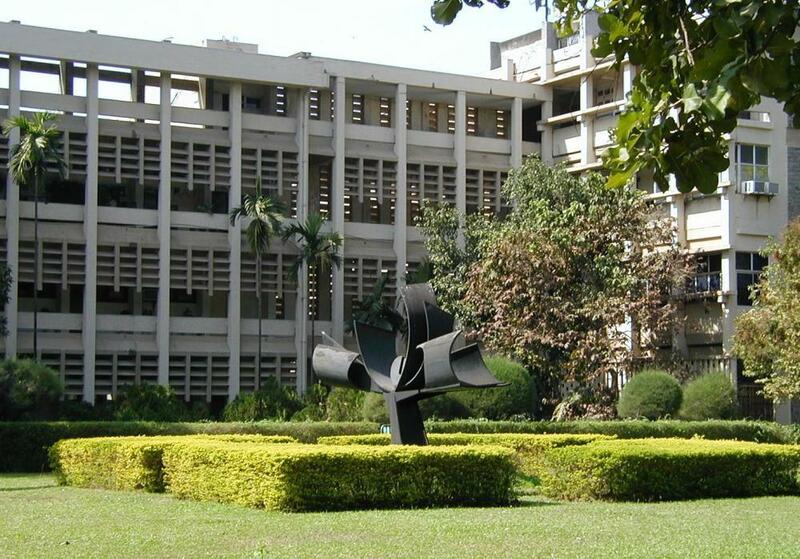 This prestige university of India is situated in Powai in Mumbai. This technology university was founded in 1958. Director of the university Professor Diving V. Khakhar is. It has experienced faculty members. 565 faculty members are educating and building the career of students with their specialized knowledge and skills. 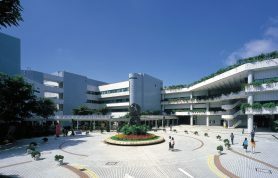 Its campus is situated in the urban area. Total area of campus is of 550 acres. The official website of the university helps students get online information, and they can help solve different queries of the people regarding information or admission. This university have topped our ranking list. According to score 451.1 it is been ranked number one. 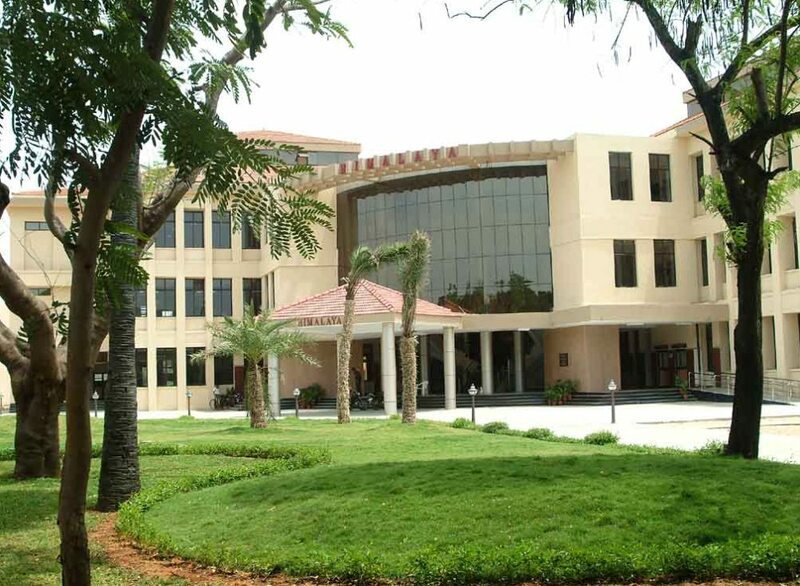 It is a research institution situated in Karnataka Bengaluru in India. 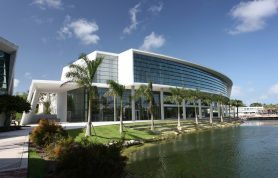 This prestige research university was established in 1899 and was founded on May 27, 1909. Its notable alumni include Siva S Banda, M R S Rao, Sudha Murthy, Amiya Pujari and many more. Anurag Kumar is the director of the Institution. 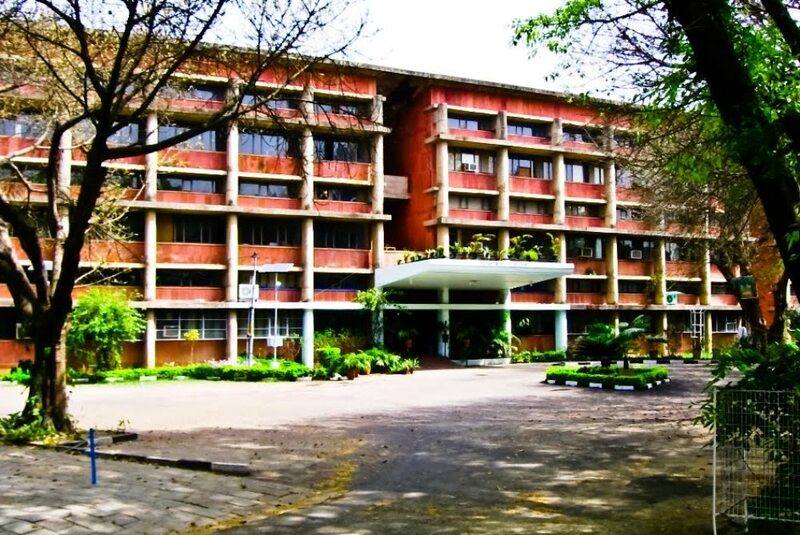 Jamsetji Tata is the founder of this public institution. 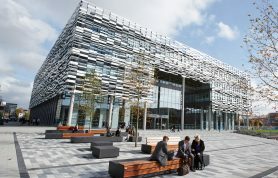 Campus is situated in the urban area. In 2013, it was ranked at number 24 in the world while it was ranked four by QS university ranking. 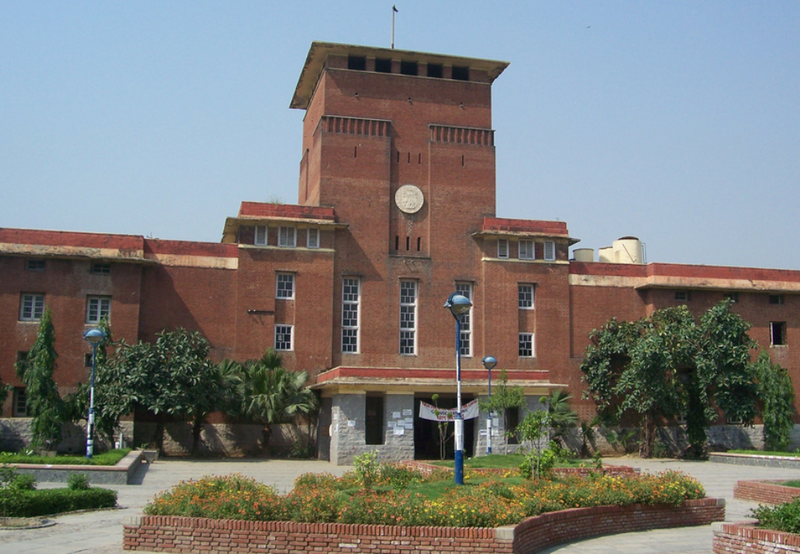 It also achieved ranking among 91 to 100 by Times Higher Education Reputation World Ranking in 2011. According to the academic ranking of the world universities, it was ranked among the top best 500 universities. It is number 1 by the India Reputation Ranking. The above mentioned are some famous, prestige and well-renowned universities of India. These institution are ranked according to the score given to them. The score is given to them by the career 360-degree methodology. 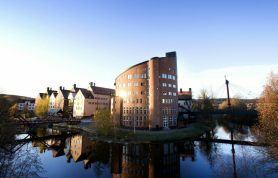 Most of the above-mentioned universities are also ranked internationally. They are also ranked by India Today, Mint. Most of the universities in our list are related to technology, research, engineering or medical sciences. It is not a piece of cake to get admission in these universities. A lot of hard work is required by the students to affiliate themselves with such a great name. We can also know the importance of these universities by looking at their noteworthy alumni.